Brewing equipment designed for the ever-evolving craft brewer. 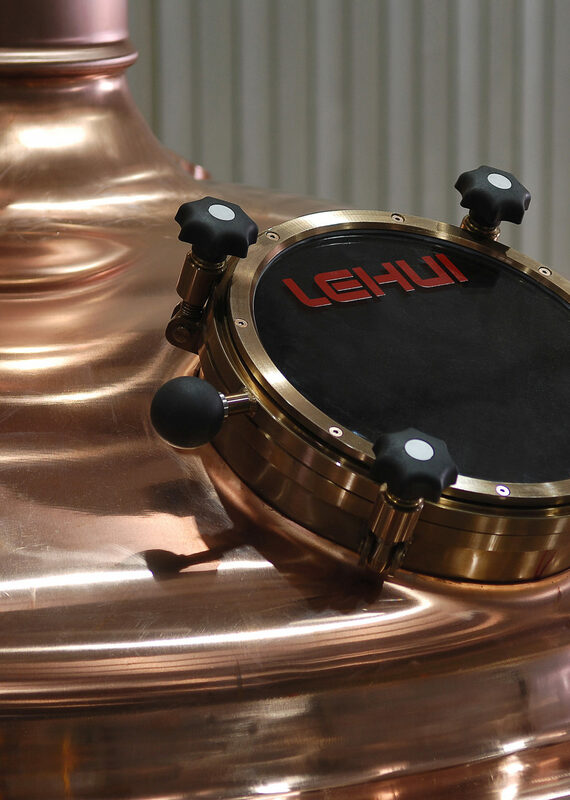 Between brewhouses, fermenters, brite tanks and more, Lehui has the experience and know-how to design and install brewing equipment for breweries of any size. With a range of equipment sized from 5 to 100 bbl and beyond, Lehui’s craft brewing equipment is designed to maximize efficiency, sanitation and the overall quality of your beverage. Whether you need a turnkey brewing system or individual pieces of equipment for handling raw materials, brewing or packaging, Lehui can accomodate your needs. For standard projects, we are able to provide designs and manufactured solutions with lead times as low as 120 days, all the way from design to installation.